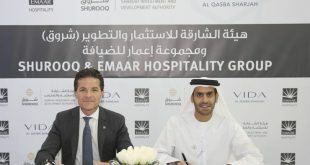 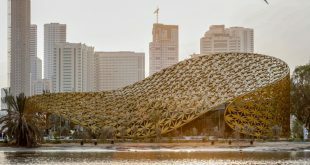 The Sharjah Investment and Development Authority (Shurooq) has signed a memorandum of understanding with REI Holding Group and Haewon Medical Foundation Sejong General Hospital to establish the first Korean hospital in Sharjah. 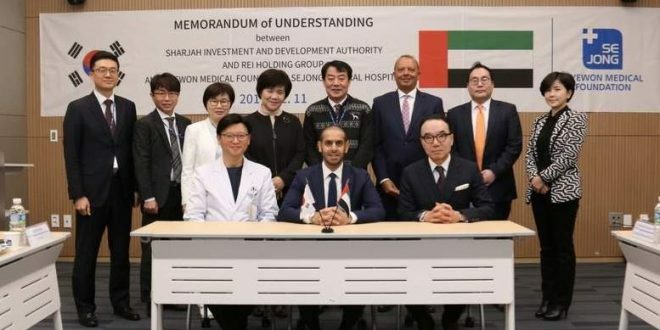 The signing ceremony took place in the South Korean capital Seoul, where Shurooq Executive Chairman Marwan bin Jassim Al Sarkal and representatives from Shurooq and REI Holding were given a tour around Sejong General Hospital and introduced to some of the latest and most cutting-edge healthcare technologies. 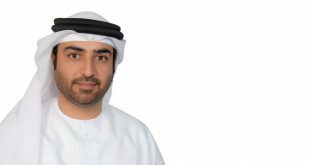 The hospital will be the first of its kind healthcare facility in the UAE to offer state-of-the-art Korean technologies and solutions specialising in open-heart surgery, cardiac care and medical expertise in other fields. 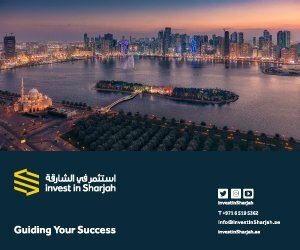 The MoU signing will also play in a key role in strengthening Sharjah’s position as a premium healthcare destination across the GCC and wider Mena region. 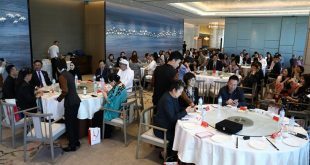 Al Sarkal; Soon Bong Hong, chairman of REI Holding Group; and Jinsin Park, chairman of Haewon Medical Foundation Sejong General Hospital, signed the MoU.